A few months ago, Lissa Marie (of www.somanycrafts.com) and I were chatting it up online about how neat it might be to offer some technique classes about all of the nifty things available to crafters with even the slightest bit of "digital know-how." And thus, "Teach Me That Digi Technique Week Blog Hop" was born. This is gonna be a fun hop everyone because we have a little bit of everything for you! Since we didn't want to bog you down with a full day of tutorials, we have broken this up into a week long hop. So if you're starting here be sure to go back to the start. And tomorrow (DAY 6, Friday October 19) you should stop back to visit Pam Lavertu, who will be finishing off the hop at http://mzlavr2.blogspot.com/2012/10/teach-me-that-digi-technique-blog-hop.html, teaching you about Silhouette Cameo software and what that Cameo can do! Do a web search inquiry to learn when online dating began and you'll find that Friendfinder and Match.com began in 1995 and 1996, respectively, and are listed as the "start of online dating", yet John and I connected via a Prodigy matchmaking bulletin board in September of 1994! So I'll just take a crown for my digital prowess and move on to today's topic. 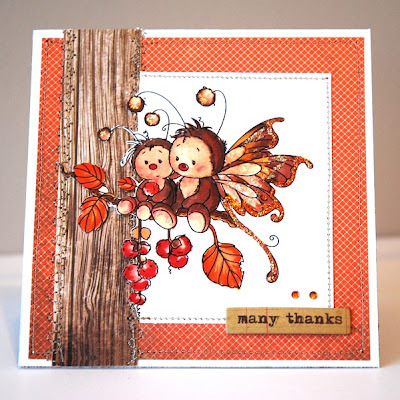 I'm going to tell you all you ever wanted to know about digital stamping! Digital stamps, also known as “digi-stamps,” are typically black and white computerized images that are sold or offered free to crafters who wish to use their computers as a tool to add any of a wide variety of images to their cards, layouts or projects. Think of a digital stamp as an image that you’ve stamped and then scanned into your computer. However, you won’t be dealing with the physical stamp – no more wood or acrylic blocks, no more ink pads, no more physical storage issues. 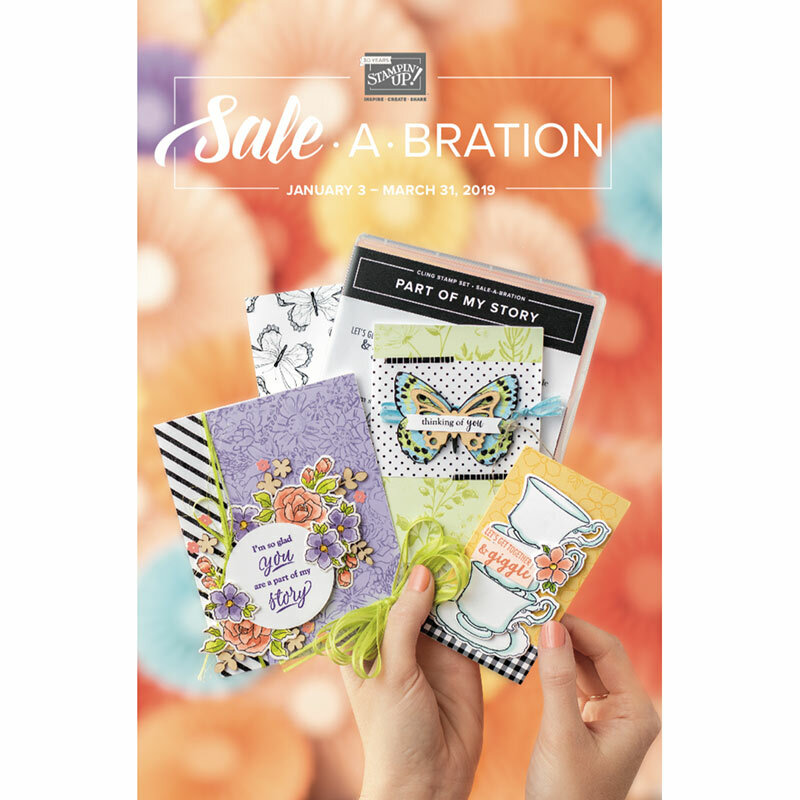 You won’t have to worry about cleaning your stamps or inky fingers. And a digital image won’t wear out or warp, so you can use it over and over for an unlimited number of times. The greatest advantage to a digital stamp over a physical wood mount or acrylic stamp is that before printing it out, any digital image can be resized, flipped horizontally or vertically, stretched or manipulated in whatever way you want. You adjust your saved image on-screen; if you don’t like how you’ve changed it, simply delete your new file (don’t save over the original image!) and start fresh. 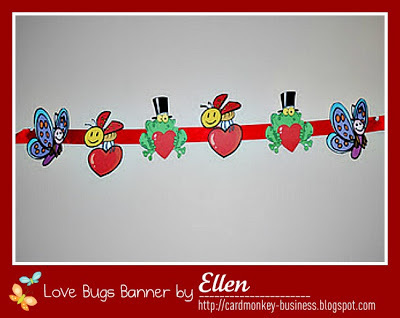 For more on the Pros and Cons on Digital Stamping, read my FULL LIST by clicking HERE. OK, I’m ready to get into Digital Stamping. Now what? The first, most obvious thing you need to do is find an image that you want to use. 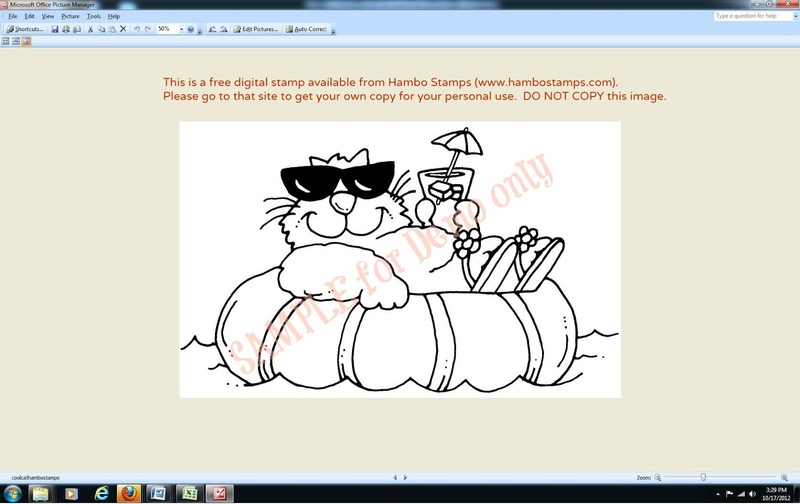 There are many, many individuals and companies that now create and/or broker designs that you can purchase; some offer “freebies” as well for you to try out digital stamping, such as the Hambo Stamp of Cool Cat shown at left. I maintain a list of the companies that I visit most frequently to shop for digital images. As of today, that list includes 65 sources. For my FULL LIST of digital stamp companies, click HERE. Once you find an image on one of these sites, you’ll set up an account with that vendor (a few clicks of the buttons) and pay for your image, usually using PayPal. I have found that most sites prefer or only accept PayPal, as it is recognized and respected worldwide as a fast, easy and trustworthy payor. And, if you purchase from an international vendor, your currency is automatically converted for you to the day's lowest available rate. Shopping for an image drawn in South Africa is just as quick and painless as shopping for one in South Philadelphia, with PayPal! After paying for your image, you will either have immediate access to your purchase to download, or you will receive it within 24-48 hours via an e-mail. 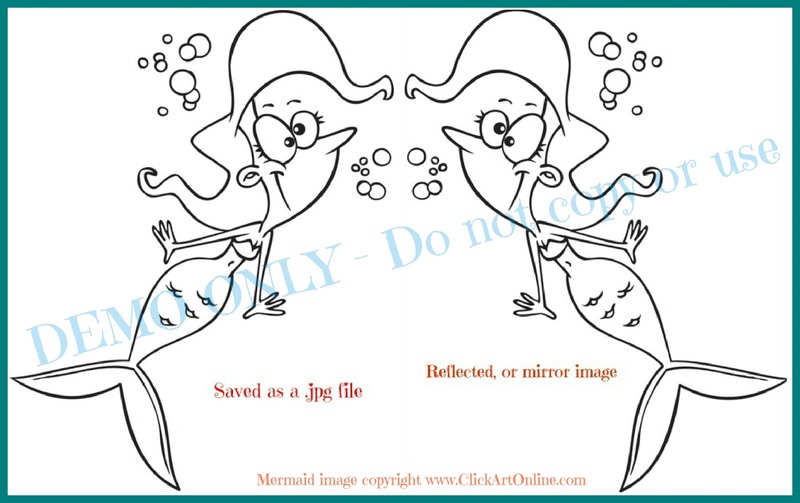 Download your image and save it onto your computer, in a folder on your computer where you know they will be when you want to use them. What will my digital file look like when I get it? Most often, images are provided to you in a “zipped” folder. 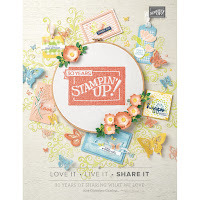 Think of a “zipped” folder as a box that can be packed full for easy transfer to you from the digital stamp company; you’ll need to unpack the box or “unzip” before you can see/use the digi stamps inside. Most PC and MAC computers come equipped with software or a utility that allows this unzipping or “extracting” of files. If you do not have this software or utility on your computer, Zipeg (www.zipeg.com) offers a free, downloadable Windows-based program to unzip any file on either a PC or MAC. 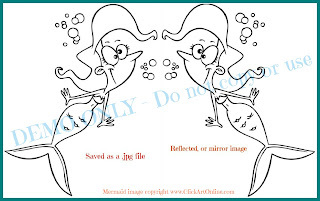 Most digital images (when they are unzipped) are in a JPG and/or PNG file format. JPG (also, JPEG) is an image format file that stands for Joint Photographic Group, meaning that points making up a line are digitally assembled and grouped on a white background that together create an image. PNG is another image format file that stands for Portable Network Group. It is basically the same as a JPG file except that the points are transferrable (“portable”) so that the background can be transparent. The advantage of a PNG file over a JPEG file is that PNG files can be easily grouped and layered to create a scene or combined image. This gives a stamper a wide range of design opportunities. How should I organize my digital stamps to use them easiest? Now that you have unpacked/unzipped your files, I find that it is easiest if you start your organization process on your personal computer when you begin to buy digital images. If you’d like, you can categorize and save multiple copies of your image to different electronic files on your own computer. For example, I create a file for each of the companies or designer names where I store one copy, so I can give credit where credit is due for the image. (Often companies require such credit, in their Angel Policies. More on that later.) I may also save a copy describing the image and grouped with same/similar images; for example, I have a file on my computer that says “Santa”. So I’ve bought my image. Now what? Once the images are on your computer, you have to place them, or open them in some sort of photo editing program or printing program in order to flip them, resize them, and print them. There are many programs to use for printing images, but Microsoft Word seems to be one of the simplest applications to use your images in a very basic way. Browse your computer folders and find the digital image file that you saved to your computer and click on it. Now that the image is in your document, to resize it, simply put your mouse cursor over one of the corners of the image and left click on it and hold the click down as you move (click and drag) to resize the image to the desired size. Or you can right click on the image and select "Size”. Find the sizing tab in the drop-down menu to set an actual dimension size in the space provided. 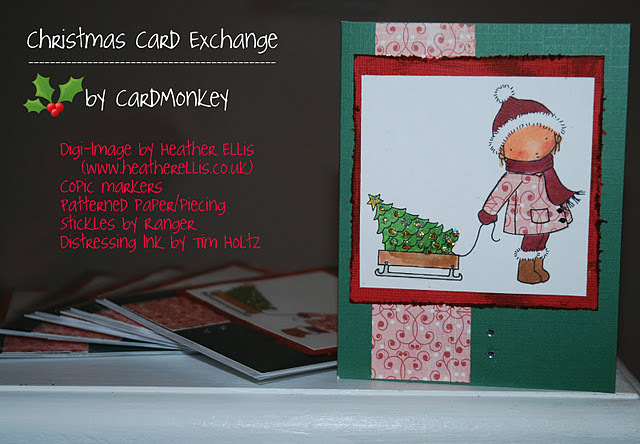 Add more images or copy and paste the image you just inserted to fill the page, as you wish, or print just one image on the sheet if you intend to use it alone on your card. Save your Word doc (with a unique file name) for quick access/printing in the future. If you’d prefer to have more options in how to arrange, layer, color and save your images, you may want to invest in a photo editing or graphics software program. I have used digital images in Photoshop, Photoshop Elements, Paintshop, Adobe Illustrator and several other similar programs. I’m ready to print. Does the type of printer and paper I use make a difference? The type of printer and paper you use will depend on how (and even, if) you intend to color your digital image after it is printed. Are you planning on coloring with markers, and are those markers water- or alcohol-based? Are you using colored pencils, and if so, do you intend to use a blender pen or Gamsol to blend those pencils? Answers to these questions will help guide your decisions on which printer and paper to use. Generally speaking, there are two sorts of printers we crafters use with our computers: laser and inkjet. Laser printers lay down a fine laser-guided toner onto the paper in a process that is very similar to heat embossing. However, the chemicals used with most laser toners do not interact well with alcohol-based markers, blender pens or Gamsol. If you intend to use Copics or another alcohol-based marker, or other chemical, you’re better off using an inkjet printer for your project. However, even inkjet printers can cause smudging with Copics and other chemicals, so run some tests of your own equipment (printers and coloring media) to see how your printer’s ink fares with your markers. Inkjet printers use droplets of ink that you should allow to dry before coloring. Some advise hours of drying; others say overnight. 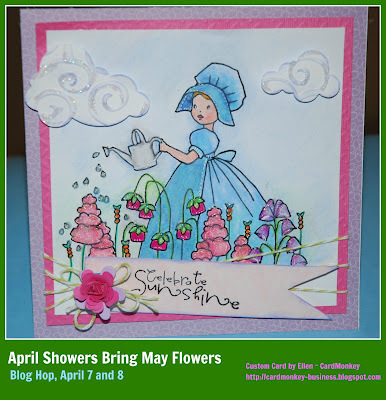 You can help speed the drying process by heat-setting the ink with your embossing gun. I will tell you that I am almost always in a hurry when I’m coloring digital images, and so I really don’t give a lot of time for drying. (Do as I say, not as I do.) I find that if I am careful about not touching up against the inked line of an image, coloring up to and not over a line, I can avoid most smudging. I use Copic markers pretty much exclusively, and I have had very little issue with smudging. The type of paper you use can also determine if your image will smudge and/or color well. There are a wide range of cardstocks now available specifically for coloring digital images. Be guided by the fact that the smoother the paper, the easier it will be to blend your inks or pencils, giving a more natural and beautiful look to your digital image. However, the smoother paper requires more drying time, as the inkjet ink lies on top of the surface of the paper instead of soaking in. 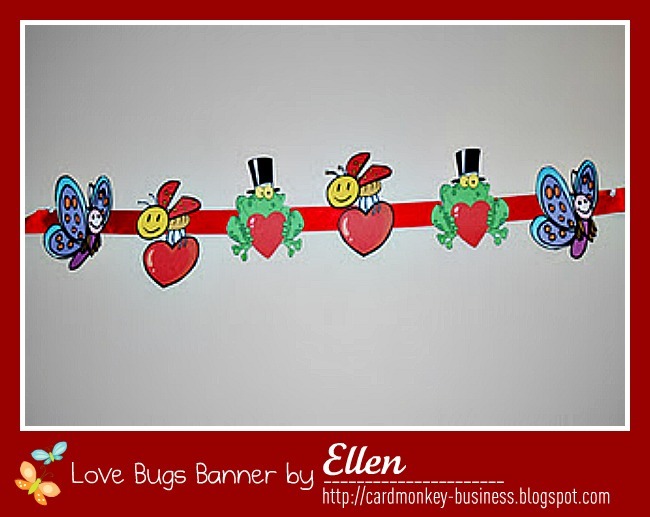 There is an interesting effect you can achieve with these smoother papers and your inkjet: embossing the ink. 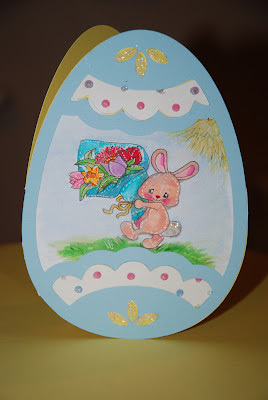 To do this, you’ll need to have your embossing supplies near your printer, as the sooner you hit the ink with the embossing powder, the better. As soon as your image ejects from the inkjet printer, put the paper onto a lipped cookie sheet that you use just for this purpose. Sprinkle the inked image with clear embossing powder; give it a few seconds to adhere before gently flicking the excess off your image. 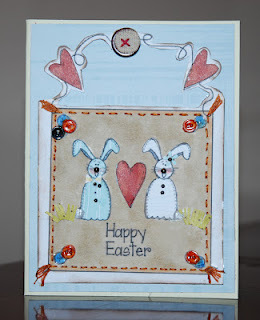 Heat set the embossing powder over your inkjet ink, using your embossing heat gun. 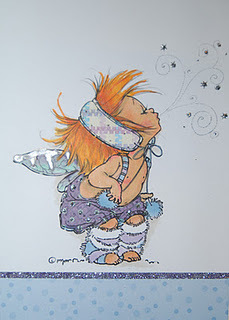 Allow the image to set/cool before applying your coloring media. On paper: I have run several tests on which paper I like to use with my Copic markers and digital images. 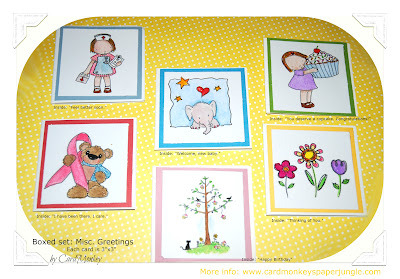 My favorite is a paper called Brilliant White 130#, available from www.discountcardstock.com. I have found it’s a little tough to feed into my inkjet paper, due to its thickness, so I have to handfeed (a little shove). I like it because it allows smooth blending, it rarely smudges, and it does not allow the Copic marker to bleed through to the back side of the paper. This is important if I am coloring an image directly onto a card (“clean and simple”). 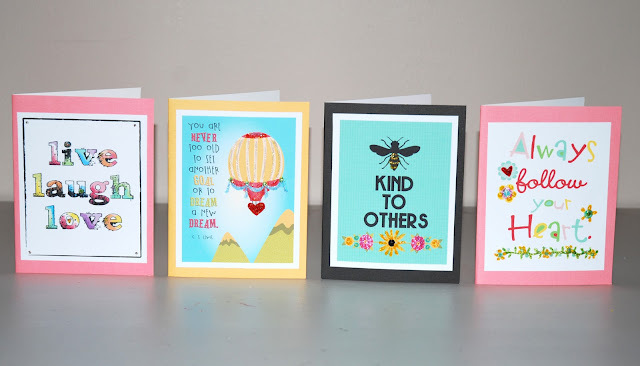 I hope this post inspires you to get out and try your hand at digital stamping. In case you ever want to go back to reference it or any of my linked pages, I've added a Digital Stamp Resources box at the top right of my blog. ^ see it up there? 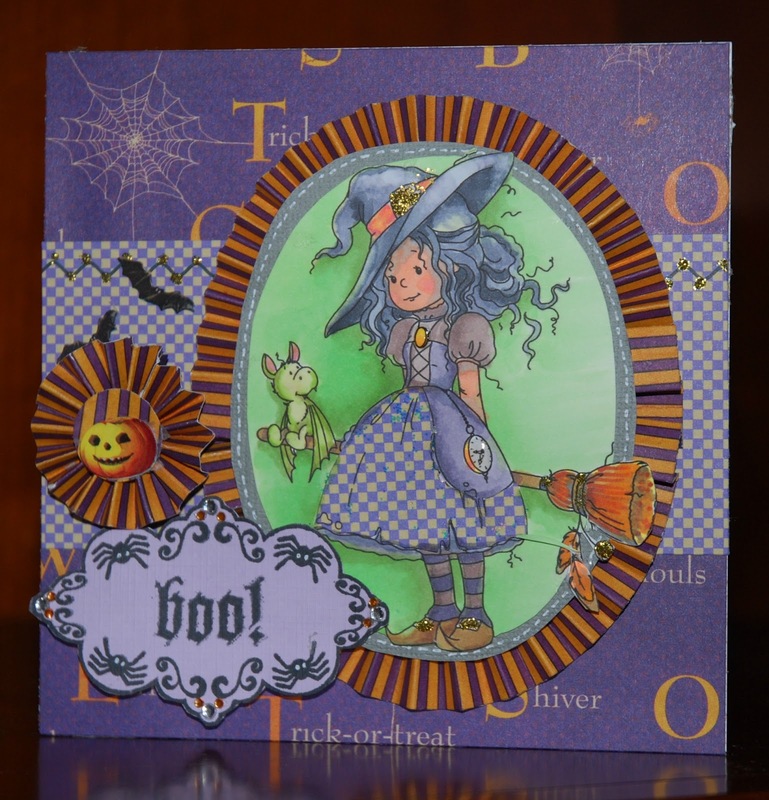 Next week, I'll be showing coloring techniques for Digital Stamps, using a variety of coloring mediums (I still want to say media!). I'll be looking at a comparison of alcohol markers in the future, as well as comparing papers for coloring. Stay tuned, and let me know how I can help you best! Thanks for your great post. i will be making sure i keep this one handy. great job m'dear. 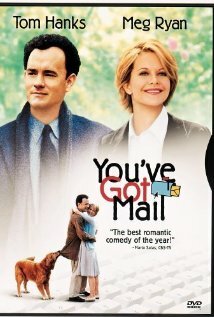 So glad you just stepped in and filled wednesday's post. 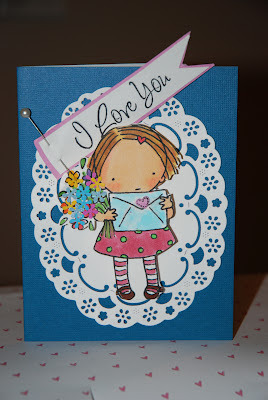 I saw MY card there, oh, I love you too!! Heehee! !